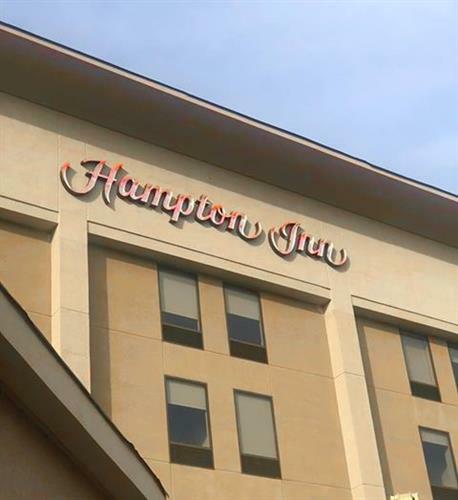 When you visit the Hampton Inn – Williamsport Downtown, our friendly and efficient staff will not only recognize your needs – we’ll exceed them! 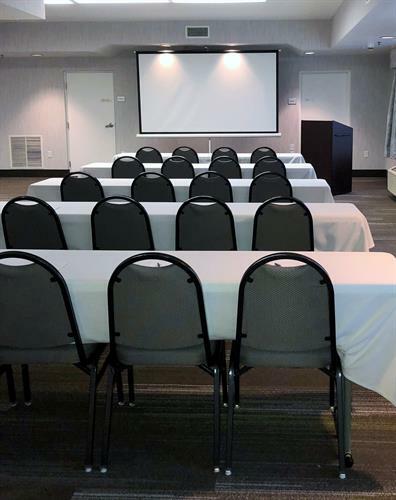 From the moment you arrive you’ll discover that we’ve taken into consideration all the amenities that you expect, and added many that will surprise you. 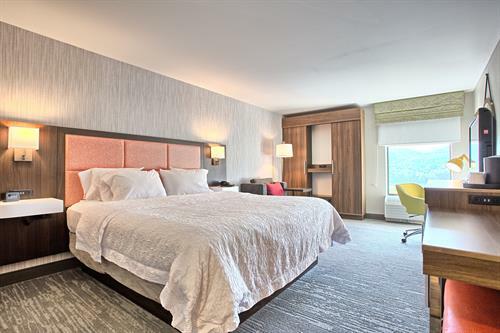 If you’re visiting us on business, you will appreciate our: 24-hour business center, overnight delivery services, complimentary USA Today newspapers, and complimentary High Speed Wireless Internet available throughout the entire hotel. Whether you’re visiting us for business or pleasure, take time to relax in our glass-enclosed heated indoor swimming pool and whirlpool spa, open daily from 5am to 11pm daily. A hot complimentary breakfast buffet is served every morning between 6am and 10am and offers more than the usual coffee and donuts. You have to see it to believe it! Located in the very heart of downtown Williamsport you are only steps away from all of the trendiest local restaurants, shops and pubs. 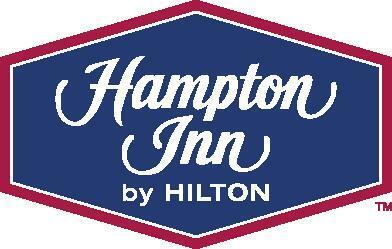 The Hampton Inn – Williamsport Downtown provides you with high quality accommodations in safe, clean, and comfortable surroundings. If you’re not completely satisfied, we don’t expect you to pay. Our 100% Satisfaction Guarantee is our pledge to excellence. We look forward to the opportunity to service your lodging needs. Pleasing you is our number one objective because we love having you here!